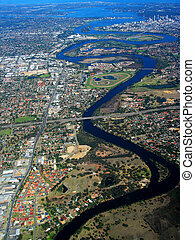 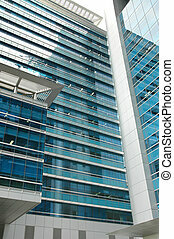 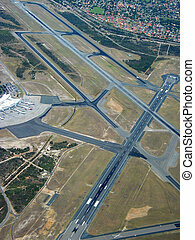 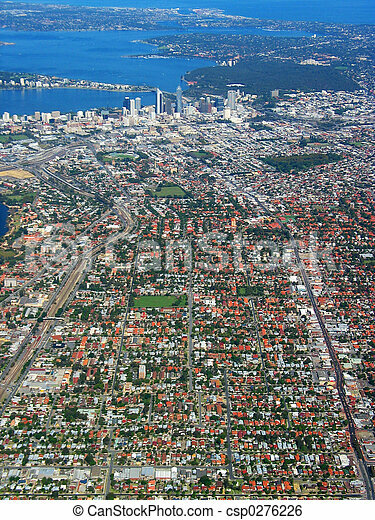 Perth city aerial view 1. 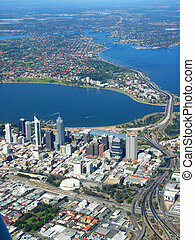 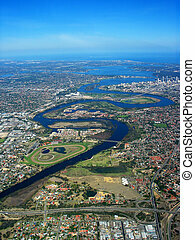 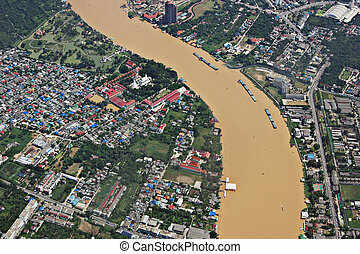 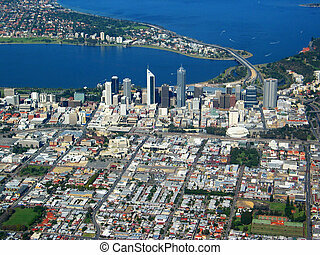 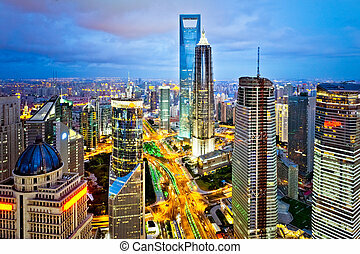 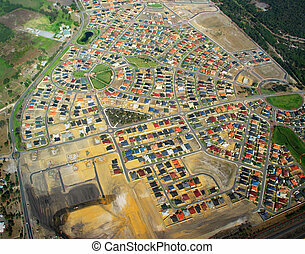 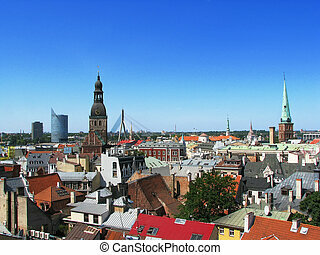 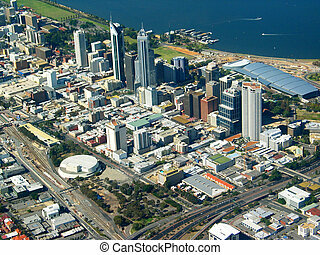 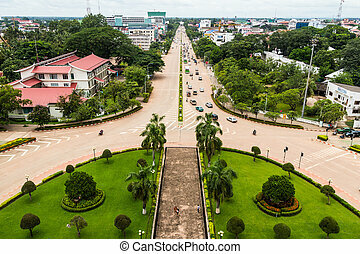 An aerial view of perth city, australia. 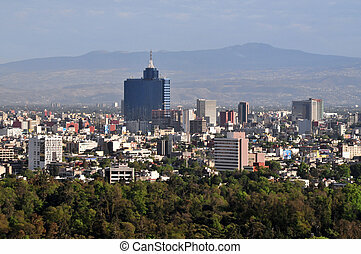 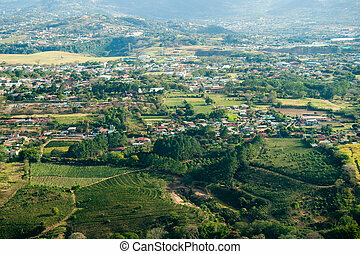 Aerial photo of Mexico City, Mexico. 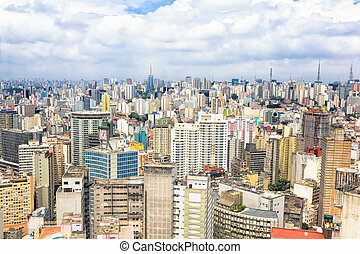 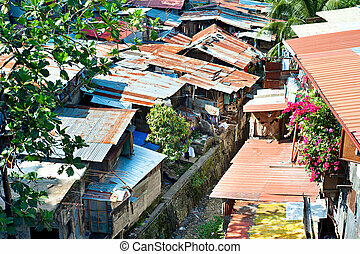 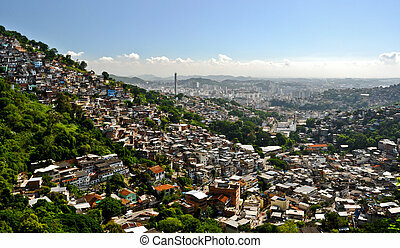 Aerial view of favelas in Rio de Janeiro from Santa Teresa. 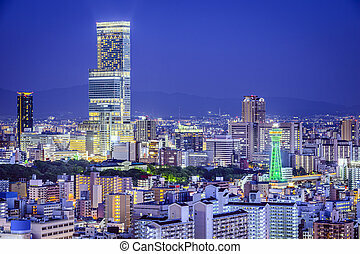 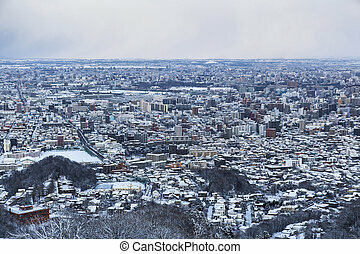 Osaka, Japan at Abeno District and Shinsekai districts.